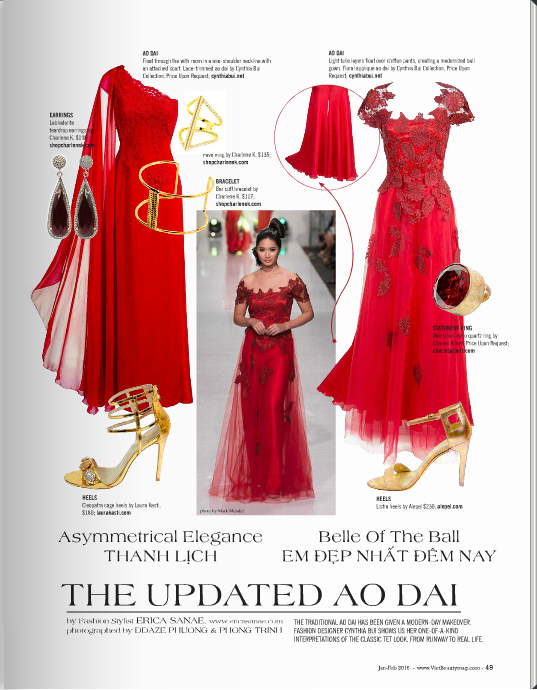 Founded in early 2005, the magazine VietBeauty quickly developed and became one of the magazine specialized leading Vietnamese aesthetic, beautifully presented and the most abundant in the United States. 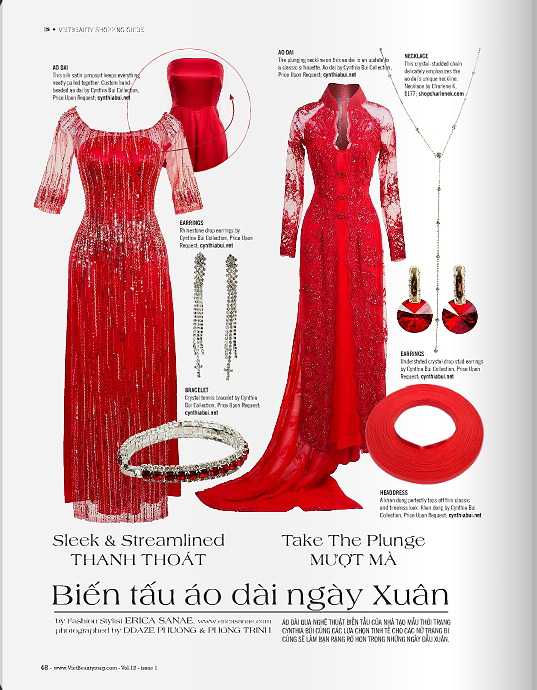 The success and growth of VietBeauty largely thanks to the love and embrace of readers everywhere across the state, as well as the strong support of the advertising client. This speaks to the continuous growth of the beauty industry in the United States in particular and the general aesthetics around the world from the US to Canada, Australia and Europe, in which the Vietnamese-Americans have been contributing in large part to the diversity, richness and potential through dedicated service with affordable to millions of customers every year. 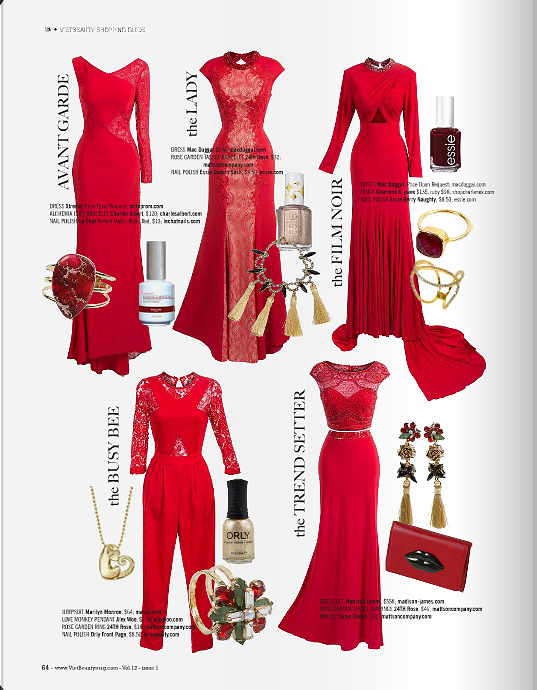 VietBeauty hope that will continue to be the same bridge always accompany you for contributing to the growth of the beauty industry, especially the nail industry. 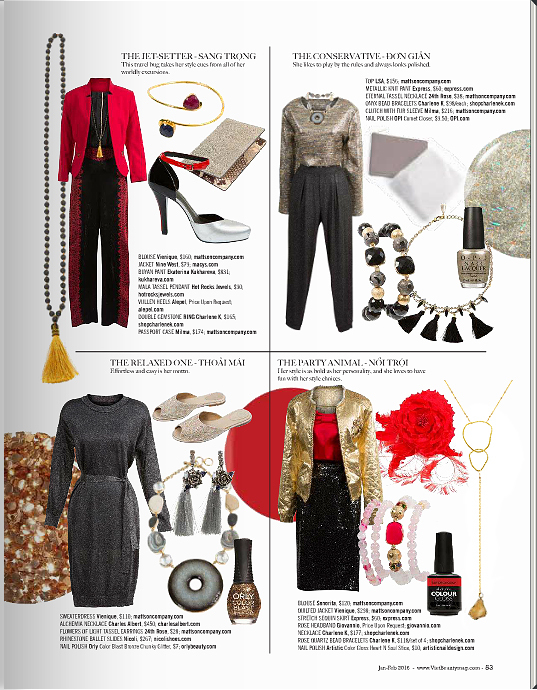 VietBeauty will continue to provide timely the basic knowledge and advanced, the latest technical information, know-how and experience of the beauty industry. 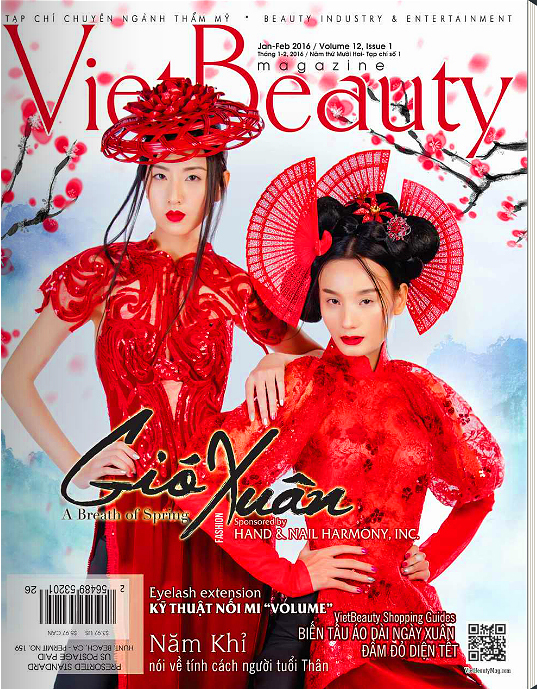 VietBeauty will also continue to bring you to read the articles of high quality, beautiful images, and behind the scenes footage of the fun fashion photo shoot, to share, learn, and grow for all beauty industry professionals in 50 states in the United States and around the world. This entry was posted on Monday, June 6th, 2016 at 7:54 pm	and tagged with beauty industry, beauty industry professionals, buy sell jewelry, buy sell nails, charlene k, charlene k jewelry, contemporary fashion jewelry, cooking, diversity, fall fashion, fashion designer, fashion jewelry, fashion spring, fashion tips, jewelry designer, jewelry industry, jewelry sales, jewelry wholesale, Lifestyle magazine, Nail art, nail industry, Pearl Winter Collection, shopping, summer fashion, tourism, VietBeauty, Vietnamese aesthetic, Vietnamese Americans, vietnamese language, vietnamese magazine and posted in Editorial. You can follow any responses to this entry through the RSS 2.0 feed.